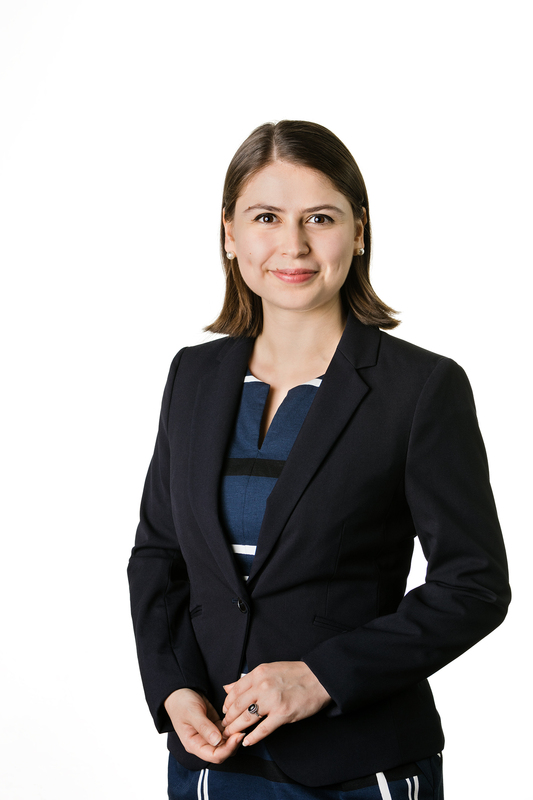 Eleni joined Pigott Stinson in 2012, having started as a registration clerk before becoming a paralegal. In these roles, she gained familiarity with a variety of practice areas including litigation, conveyancing, registered clubs and wills and estates. In 2017, Eleni graduated from the University of Technology with a Bachelor of Laws and a Bachelor of Business majoring in accounting. She was admitted to practice as a solicitor of the Supreme Court of New South Wales in 2017 and joined Pigott Stinson’s litigation and dispute resolution team as a solicitor. Eleni’s experience in litigation and dispute resolution has included contractual and other commercial disputes, strata litigation in the NSW Civil and Administrative Tribunal and appearances in the Local Court of NSW. Eleni’s interests include reading, films and medieval history.